No one will ever be able to stop bed bugs from being introduced into an account but we can stop an introduction from establishing into a full-blown infestation. Some PMPs fear a loss of profits if we start preventing bed bugs. But let’s take a look at the big picture. The pest management industry thrives on recurring revenue. A bed bug preventive program offers this exact advantage to a PMP. Covering mattresses and/or box springs with an active liner such as ActiveGuard Mattress Liners that kill bed bugs introduced into the room combined with periodic inspections create the centerpiece of an excellent prevention program. And it lends itself to a recurring revenue stream as this active liner must be replaced every two years for maximum efficacy. Just consider…the target market for bed bug prevention is unlimited as compared to solely focusing on a relatively limited number of active bed bug infestations. 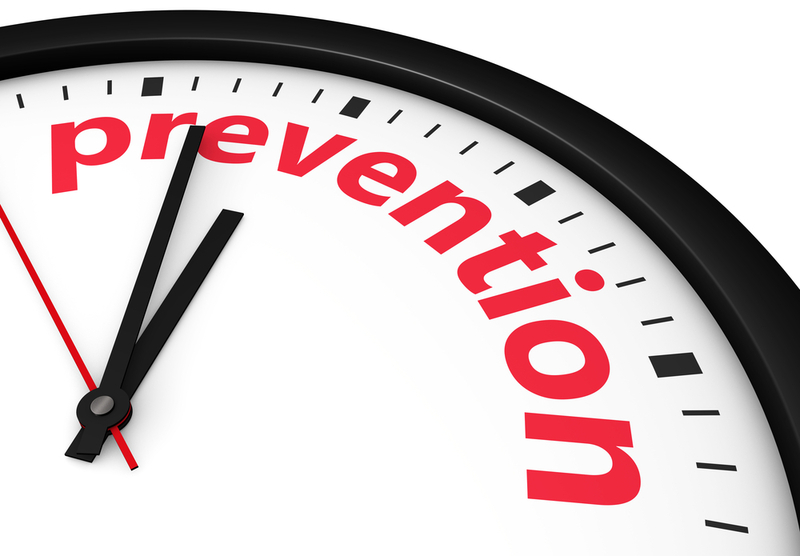 Prevention really can be very profitable and is a desperately needed service offering for commercial clients like hotels or anyone offering overnight accommodations. In support of this powerful preventive messaging, one of the largest bed bug-related judgments to date has just been awarded to an Arkansas family that topped a half million dollars! With bed bug settlement sizes growing, the high cost of litigation, plus the brand reputational damage resulting from a news or social media posting of an infestation, hotels are desperate for ways to prevent the blood-sucking pest. Bed bug prevention is far more affordable than active remediation and it helps prove a hotel’s due diligence should a hotel client be faced with a lawsuit. And hit the phones to grow your business. Why wait? It’s time to focus on bed bug prevention! Let ActiveGuard Mattress Liners be your roadmap to increased profits for your business.